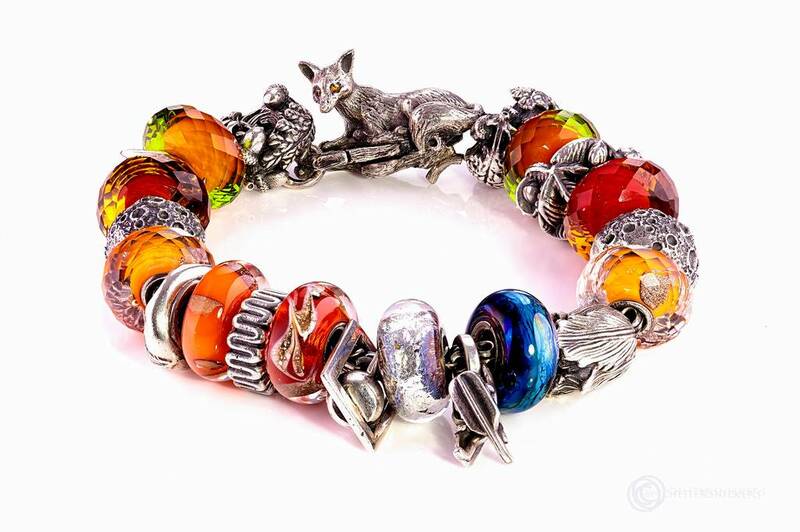 They match the Foxy Lady bracelet as in The Fox and the Crow, one of Aesop's Fable, then Horace, La Fontaine,etc. 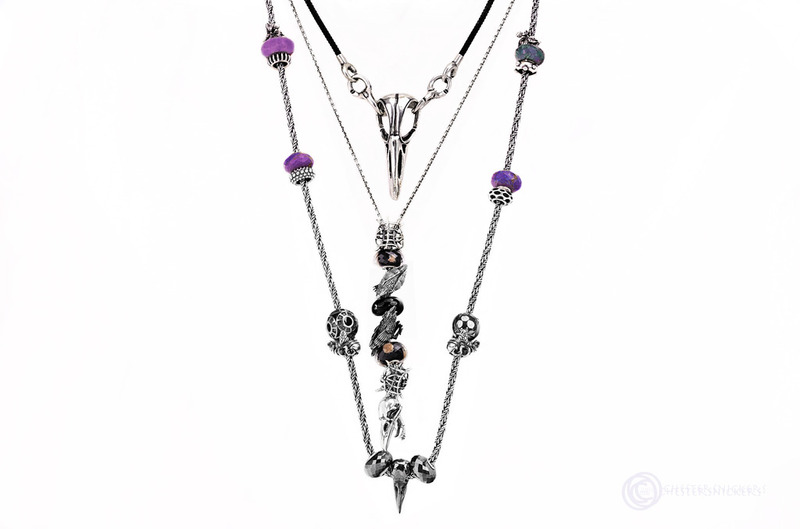 oh Chester, that is so beautiful, I really love your foxy collection and your ravens, so very special! Love them all, especially the Ravens!